If you can’t see your SSD while on the BIOS setup screen, don’t worry. There are workarounds to fix BIOS not detecting SSD issue in your Windows computer. The reasons why your SSD is not detected by BIOS are your SATA driver issue or your BIOS setting problems. Either case, you can fix it if your BIOS doesn’t recognize your SSD. Here are some solutions you can try. You don’t have to try them all; just work your way down the list until everything’s working again. The hardware faulty can prevent your SSD from being detected by BIOS. So you should check your SSD hardware and the corresponding ports, and make sure they are working properly. In addition, you can switch to another SSD port and see if it can be detected by BIOS. If the hardware works great and you’re having the problem, don’t worry. Move on to the next solution. It’s likely that SATA controller mode is not set correctly and that’s why your SSD is not recognized by BIOS. So you can configure the SATA controller settings in BIOS. Since the steps to configure BIOS are different due to the brands, so here we take Lenovo laptops as an example. Restart your computer, and press the F2 key after the first screen. Press the Enter key to enter Config. Select Serial ATA and press Enter. Then you’ll see SATA Controller Mode Option. Choose the IDE Compatibility Mode. Save your changes and restart your computer to enter BIOS. Now BIOS should be able to detect your SSD. 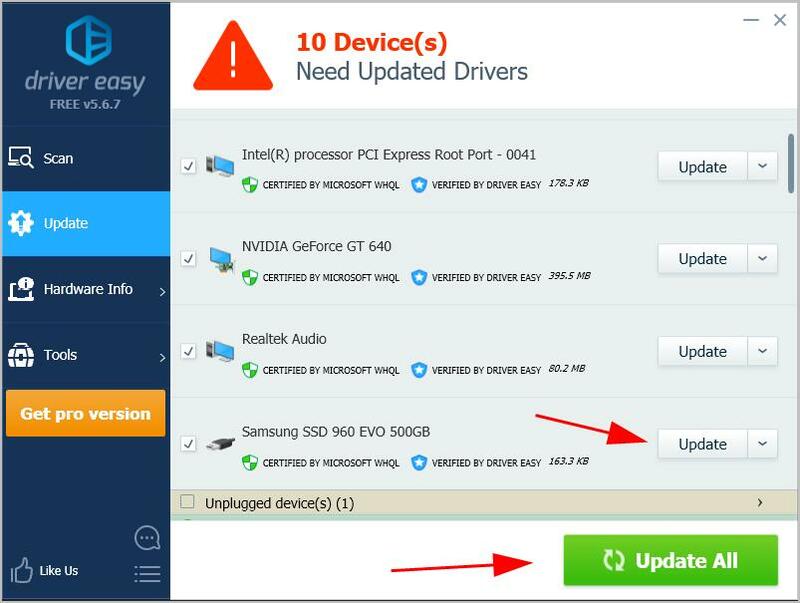 A missing or outdated device driver in your computer can cause your SSD not detected by BIOS, especially your SSD driver and motherboard driver. 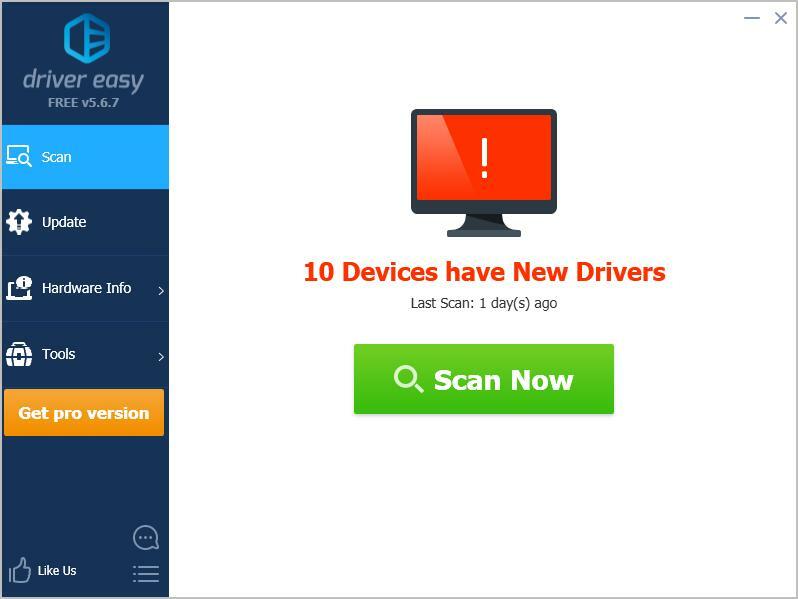 So you should keep your device drivers up to date. Enter BIOS and see if BIOS detects your SSD. So that’s it. Hope this post fixes your BIOS not detecting SSD issue. If you have any questions or suggestions, feel free to leave a comment below.